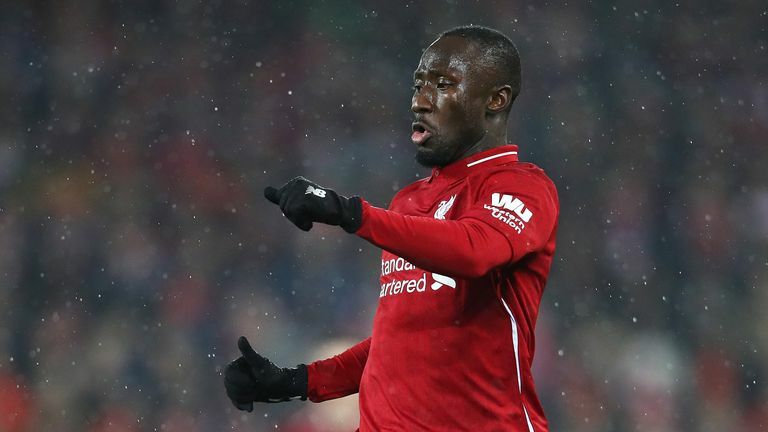 Jurgen Klopp admits Naby Keita is still adapting to English football since his summer arrival at Liverpool and is not playing with full confidence. Naby Keita has not reached the same levels he performed at with RB Leipzig since joining Liverpool says Jurgen Klopp, but he remains undeterred by the midfielder’s potential. The Guinea international's most recent of his eight Premier League starts came against Wolves on December 21 and Klopp admits the 23-year-old is still searching for full confidence. Keita, one of four summer additions to Klopp's squad, has found game time hard to come by over the festive period, having missed three games earlier in the season through injury. Asked if there had been any reason for Keita's recent lack of involvement, Klopp said: "No. That is sometimes how it is. I spoke to him. [With] Naby everything is fine. I am completely happy with him. "Could he be a bit more confident in the games? Yes. "Is he exactly the player in his best time at Leipzig? No, but he is still adapting - that is how it is." 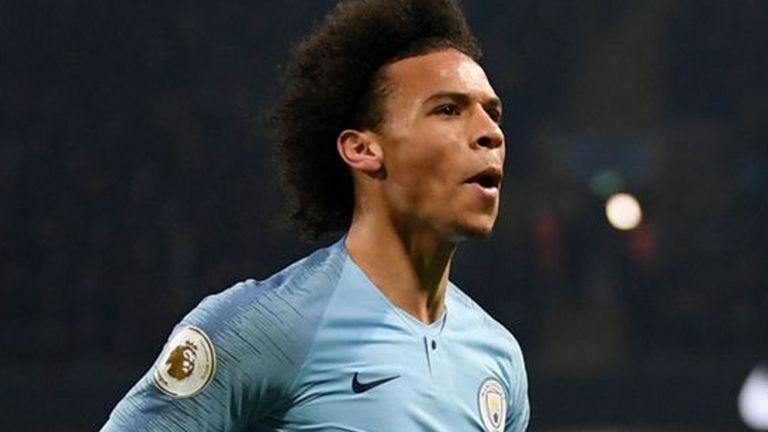 Highlights from Manchester City's win over Liverpool in the Premier League. Liverpool triggered Keita's £48m release clause - a then club-record fee - in August 2017, for him to join the following summer, and Klopp selected him to start in the league leaders' opening three matches. "You see every day, wow, there is so much to come and so much influence he can have on each game." "Everybody saw, not only at the beginning of the season, how brilliantly he played in the first part. Tottenham [away] was a fantastic game from him without thinking too much," Klopp added. "Then we made a change around the PSG game. The boys have to deal with it and then a little injury here, little injury there. "It was kind of a little setback but he is a fantastic player and I am really happy to have him here. I am really looking forward to our common future. "You see every day, wow, there is so much to come and so much influence he can have on each game. That's all good. Liverpool manager Jurgen Klopp is set to make changes for Monday's FA Cup tie at fellow Premier League opponents Wolves. "There was no reason - just because other boys were in good shape as well. It was a bit about positioning and system - that is how football decisions are. There is really no doubt about the boy, he is an outstanding player." Klopp is not short of midfield options after Fabinho and Xherdan Shaqiri also joined captain Jordan Henderson, James Milner and Georginio Wijnaldum in that department, while Adam Lallana also remains a firm part of the manager's plans. 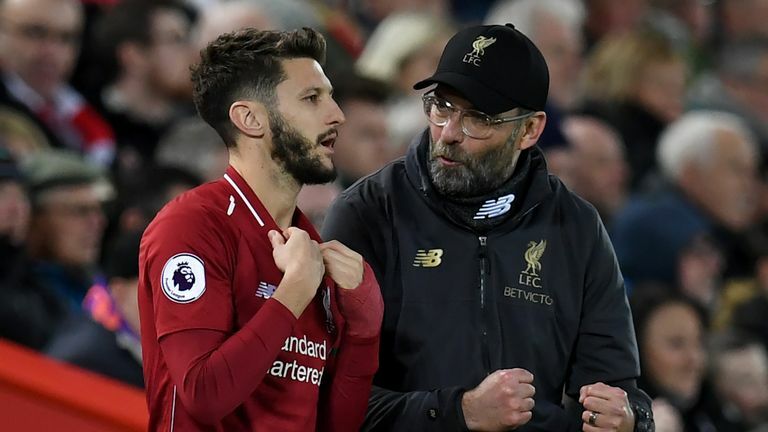 Jurgen Klopp says Adam Lallana is in 'outstanding shape' and believes the midfielder is in his 'best moment' since becoming Liverpool manager. Lallana, who will not leave Anfield on loan this month according to Sky Sports News, is ready for a starting berth, according to Klopp, and the England international has been praised for his return to full fitness. Klopp said: "Adam is actually in an outstanding shape. I have said it a few times maybe, but it is unbelievable. "It was close in the last game, do we start him or not? It is really good. Always in life, if you learn from your experiences, you can't learn too much from being injured, [but] when you come back, what is your mood [like]? Which youngsters impressed in FA Cup? "Adam is a player who always wants… if he could he would play four games a day if possible just from his desire to play football. He is really, I would say, at the moment in his best moment, his really best moment since I know him. "Just as a person he is fantastic and he will have a big part in our season."